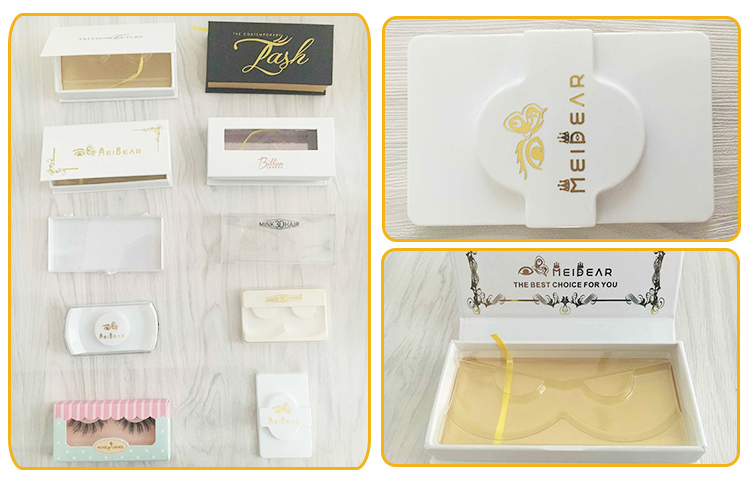 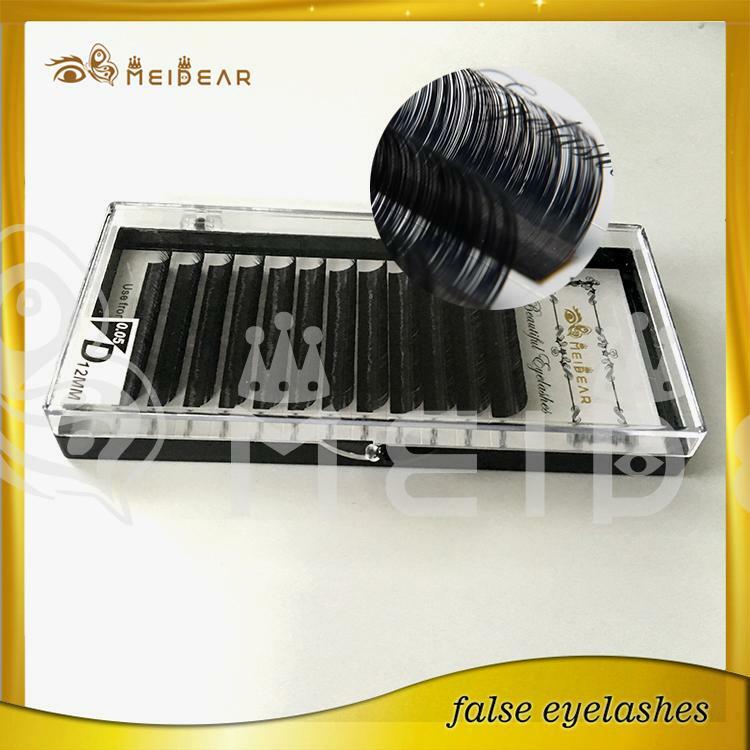 Private label natural false eyelashes.Meidear eyelash extensions applied is a completely safe and pain-free procedure because your eyes remain closed throughout the procedure and a specialist adhesive is used to apply the extensions. 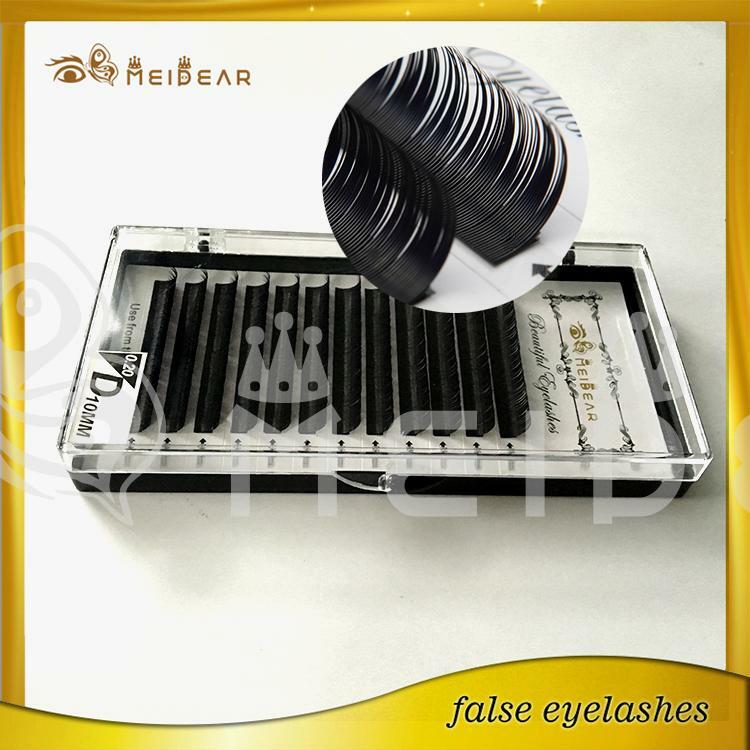 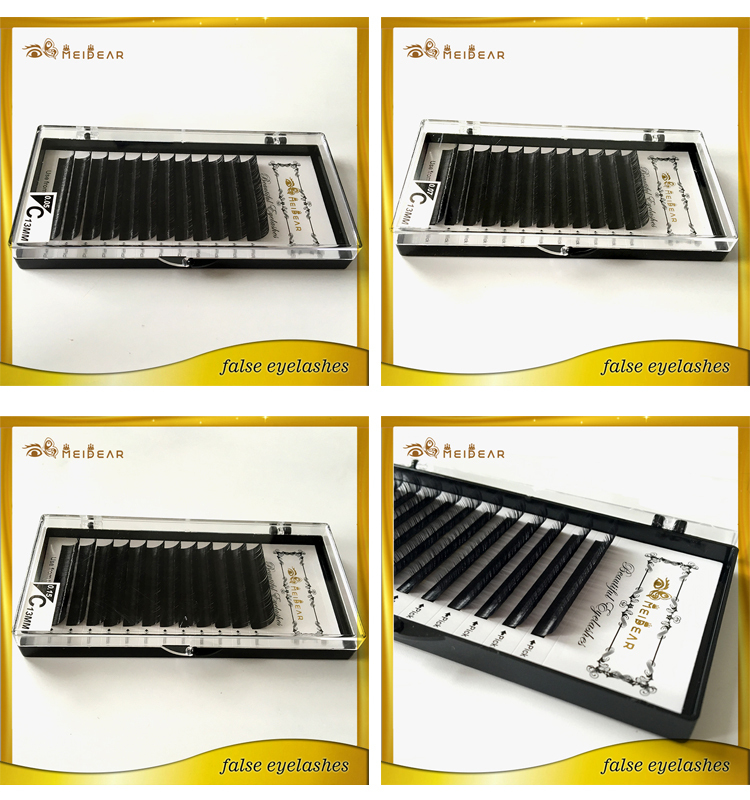 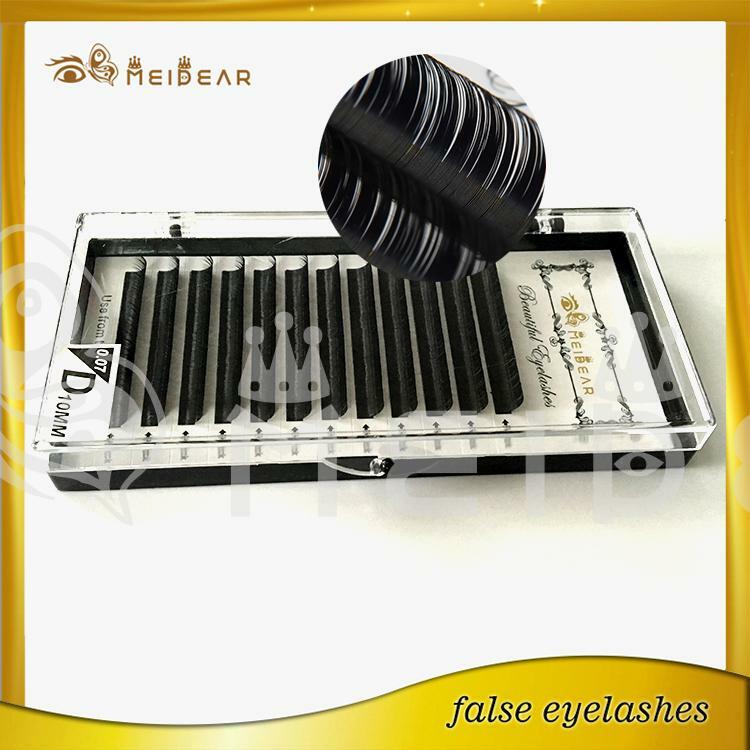 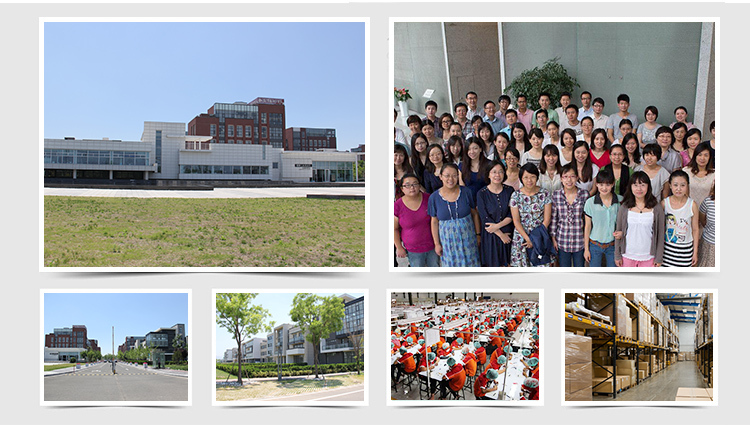 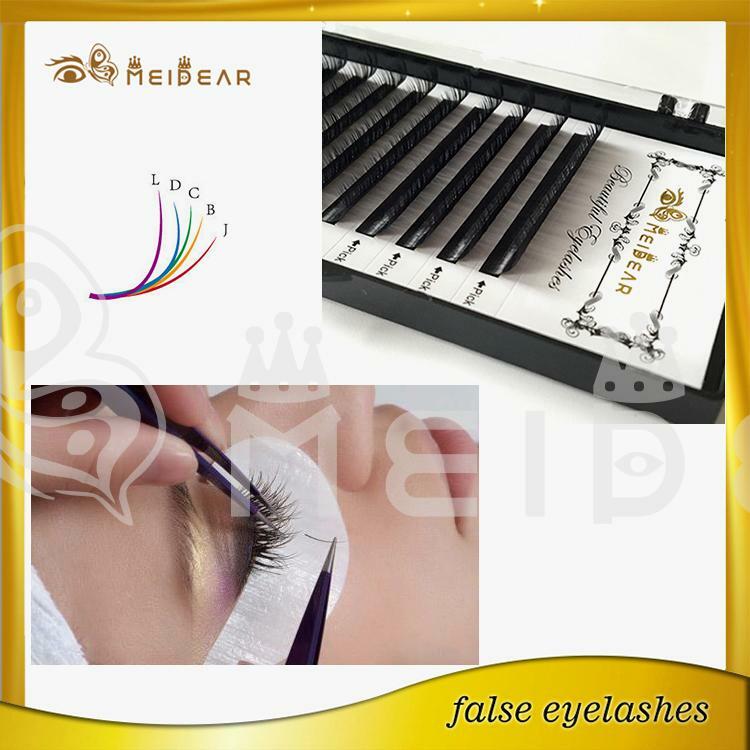 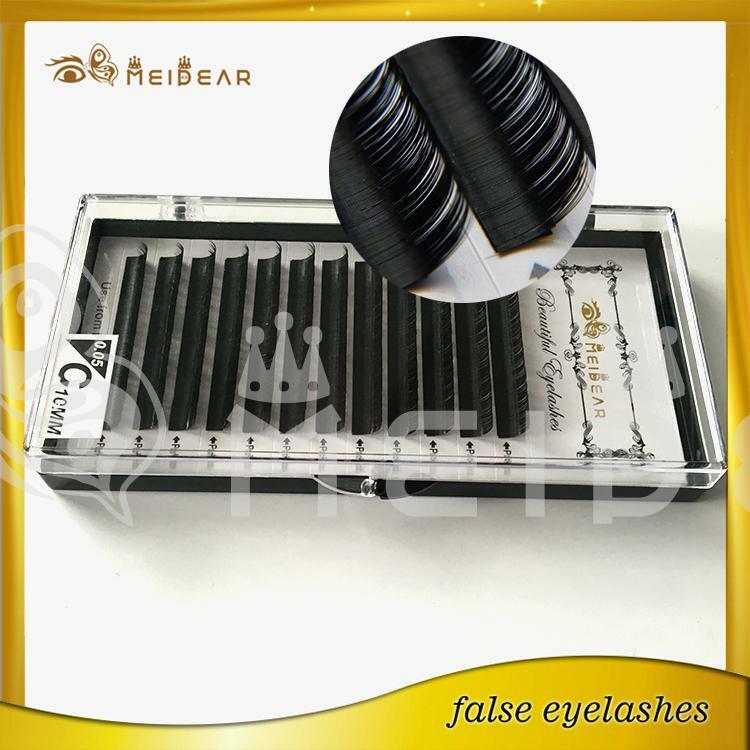 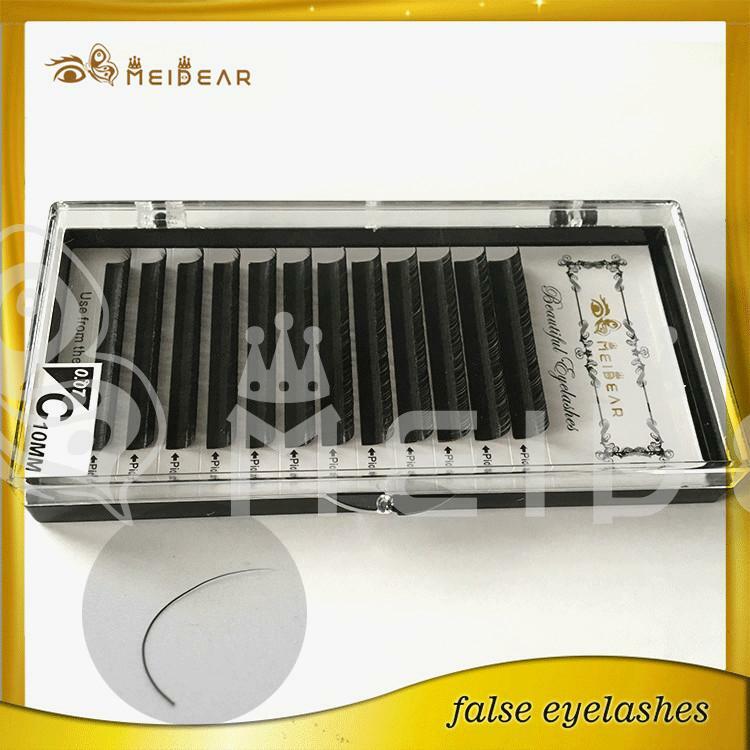 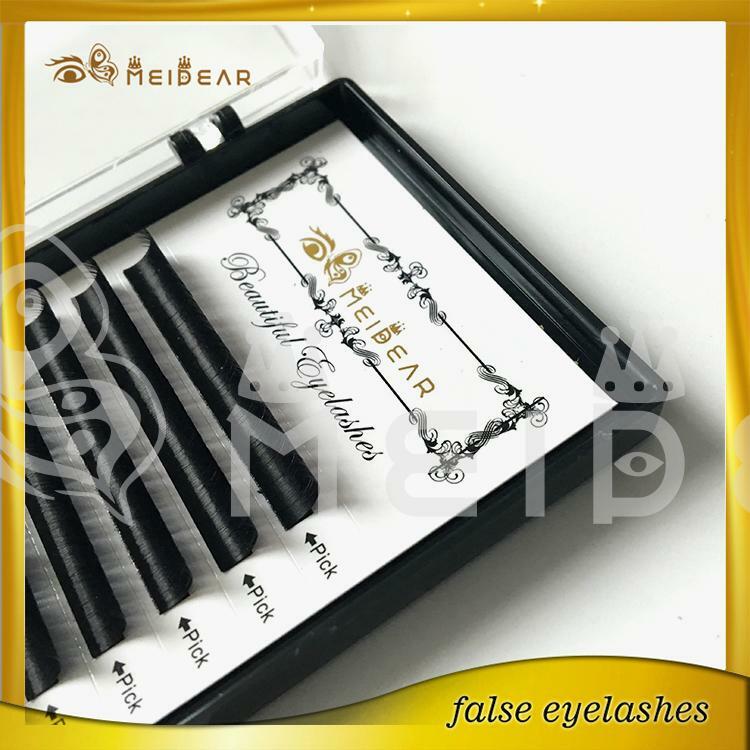 The extensions are applied to the eyelashes themselves, and provided that they are applied correctly, will not cause damage to original lashes. 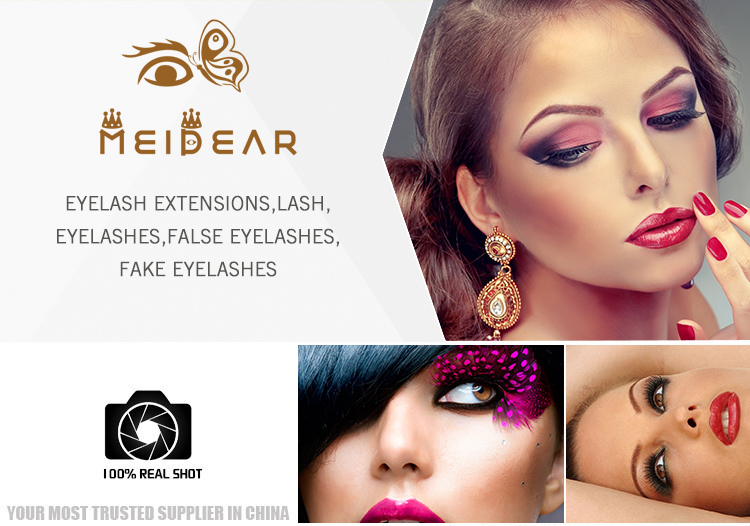 In most cases, the lashes with extensions will shed every 6 weeks or so, so if you want to use lash extensions over the long term, you may want to consider using them in conjunction with an eyelash serum product.Most women choose Meidear Eyelash Extensions to lengthen their natural lashes while others want their lashes to look fuller. 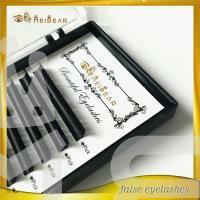 A number of women with naturally light colored lashes choose Meidear Eyelash Extensions to darken their existing lashes.